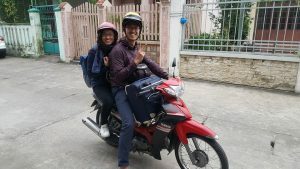 Motorbike and scooter rentals in Da Nang (Da Nang, Danang), Vietnam with Thuexedulichdanang.net, the best price guaranteed. The best brands Honda, Suzuki, etc …, motorcycles for rent, latest models perfectly reviewed in Da Nang (Da Nang) and outskirts. Use our search filters and rent motorbike & scooter accessories online as also travel and cancellation insurances. 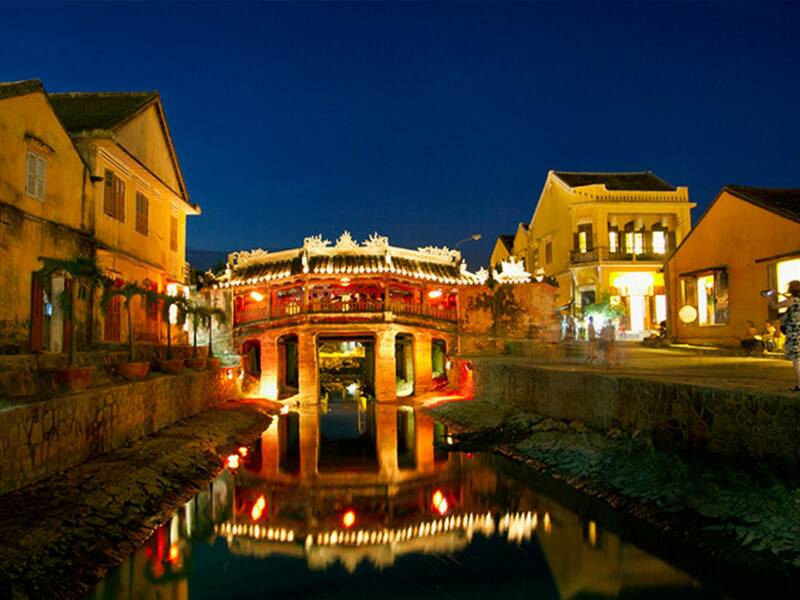 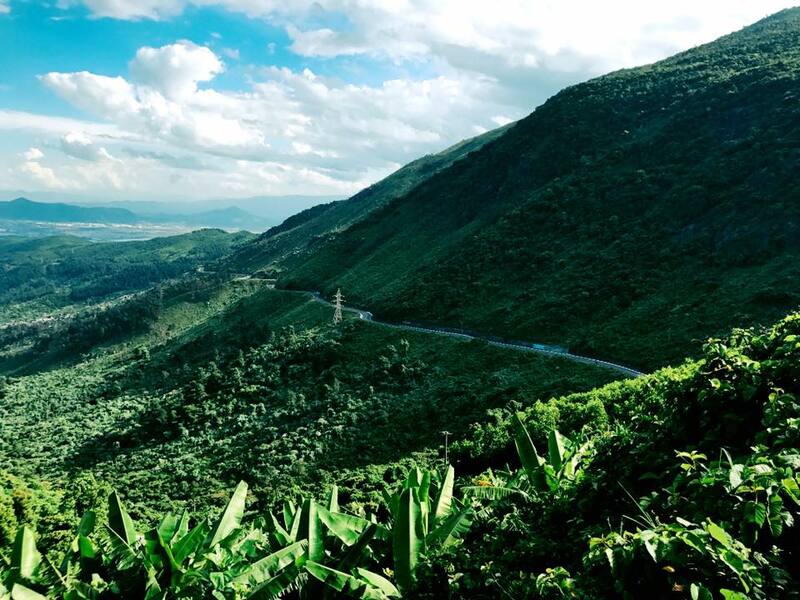 Spend your holidays in Da Nang on a motorbike or make your business trips in the region in the most convenient and simple way with Thuexedulichdanang.net. 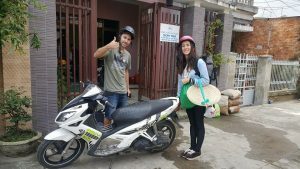 in addition to providing the motorcycle or scooter hire in the region. Thuexedulichdanang.net also offers all kinds of accessories for the motorbike rental to make your trip.